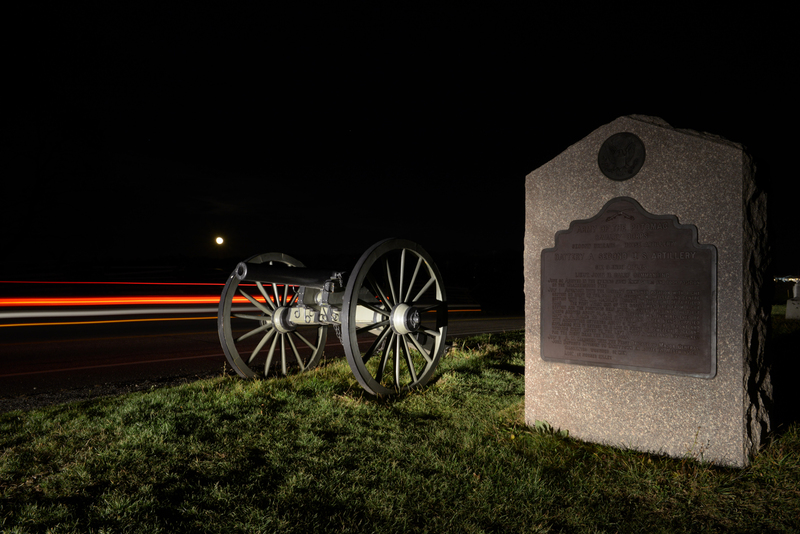 ← Oct 23 – Mountains, Mementos & M(n)eon lights..
Thursday, November 19, 1863 – Gettysburg, PA. On that afternoon in just over 2 minutes, with approximately 270 word President Abraham Lincoln give one of the most profound speeches of these United States. Words of healing and a calling for the people of this nation to come together and start a new. A speech that could be given today as a call to move forward together as We The People of these United States. Of the 5 know versions of this speech this is ‘Bliss’ version. Find some links below for reference. This entry was posted in Uncategorized and tagged Abraham Lincoln, All men are created equal, Consecration, Ed Zirkle, Gettysburg Address, History, photography, United States. Bookmark the permalink.